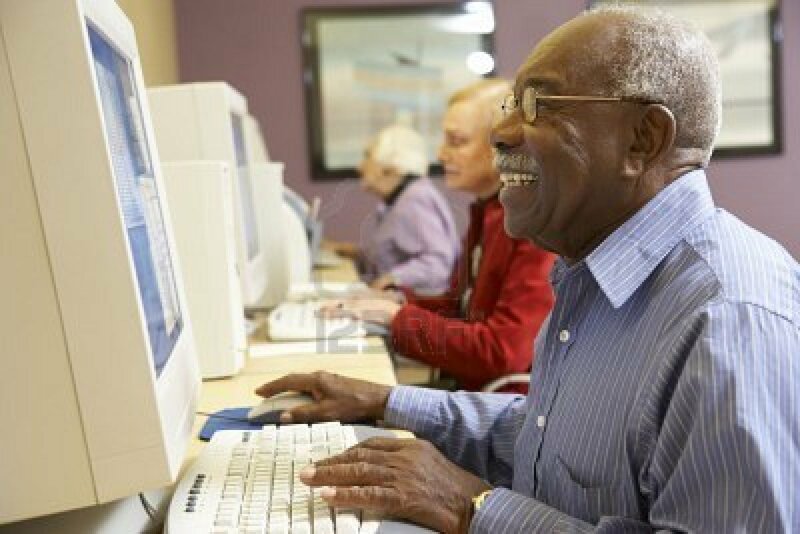 Broadband for Seniors is an Australia wide program that helps senior Australians get the skills they need to use computers and access the Internet. Senior members of the community aged 55 years and over. If you are under 55 and need help the Mullumbimby District Neighbourhood Centre run their own Basic Web Mobile & Computer Skills Training to help get you started. More information…..
Time: Friday, 10am – 3pm, by appointment. Cost: Broadband for Seniors is free; however, donations to the Neighbourhood Centre are tax deductable and appreciated.